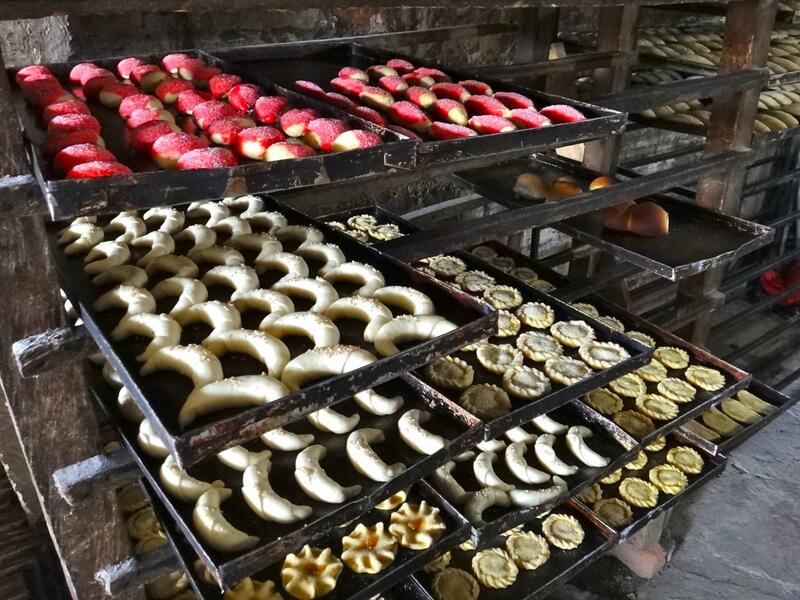 As the CrediCampo staff and myself walked up to Blanca’s house, we were hit with the aroma of freshly baked bread and cookies. From the outside it looked like a normal Salvadoran home, but inside was a fully operating bakery with a very motherly and warm 61-year old woman at the helm. But life wasn’t always this sweet for Blanca. She had to forgo school as a youth and worked making tortillas in a rough area of the capital city for 30+ years to support her family. During the Salvadoran Civil War (1980-1992), she was forced to abandon her home and her sister was killed in battle, leaving Blanca responsible for two additional kids (five in total). 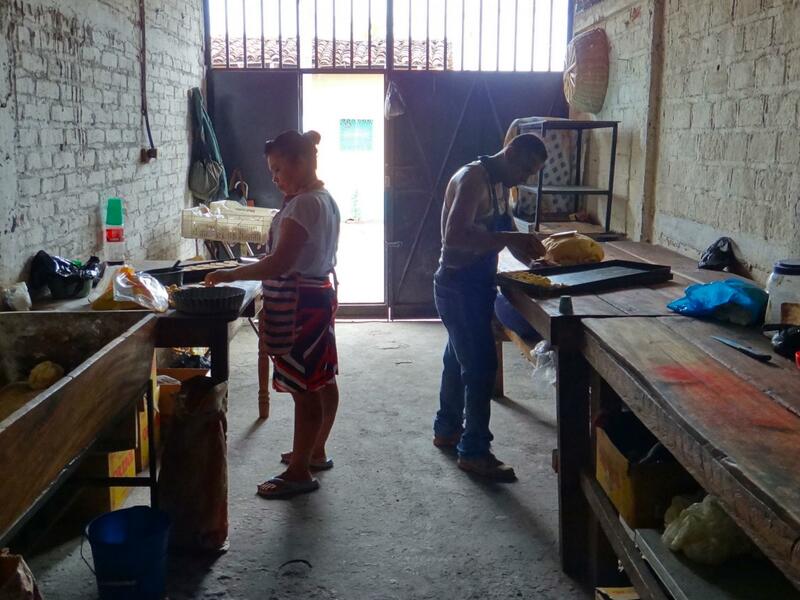 However, with Blanca's financial and emotional support, each of the five kids would graduate from high school (a big accomplishment given the socially- and economically-challenged environment). 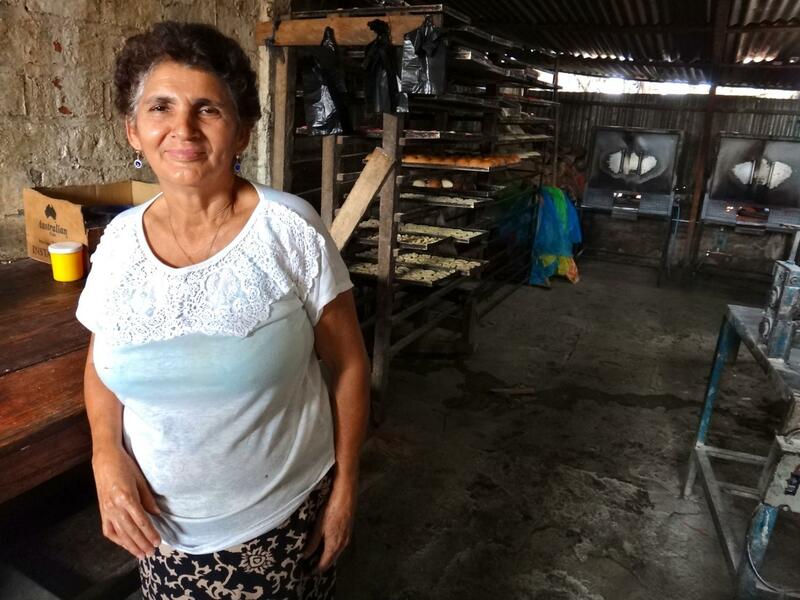 In 2010, Blanca relocated to a small village in the countryside, where a relative gave her an oven that would change the course of her future. Luckily her husband had previously worked at a bakery and taught her the trade. They had the oven, they had the skill-set, now they just needed the baking inputs…and that’s where Kiva and CrediCampo came into play. The Kiva and CreditCampo loans (three in total) helped Blanca get over the hump and buy flour, sugar, butter, and honey in addition to trays and tables. In the beginning it was just her and her husband making, packaging, and delivering (door-to-door by foot) the baked goods. With the profits they were able to buy more equipment, buy a pick-up truck for deliveries, and add four new employees. Despite the growth, Blanca has never changed her values. She sells her bread and cookies for much cheaper than supermarket chains to keep them affordable for the poorer people of her community. She also hires from within this same community and distributes all excess goods to people in need. 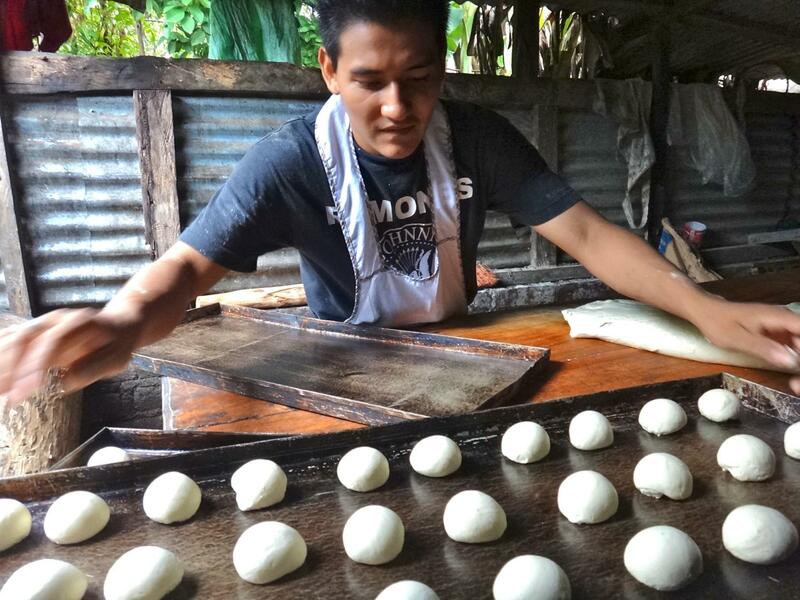 She says the people prefer her goods because she makes them with L-O-V-E.
Blanca never rests. She works seven days a week from 5am to 9pm. She says one day she’ll want to rest, but right now there’s too much work to do. This hard work ethic has paid off. Just six months ago she bought inventory for a new convenience store. 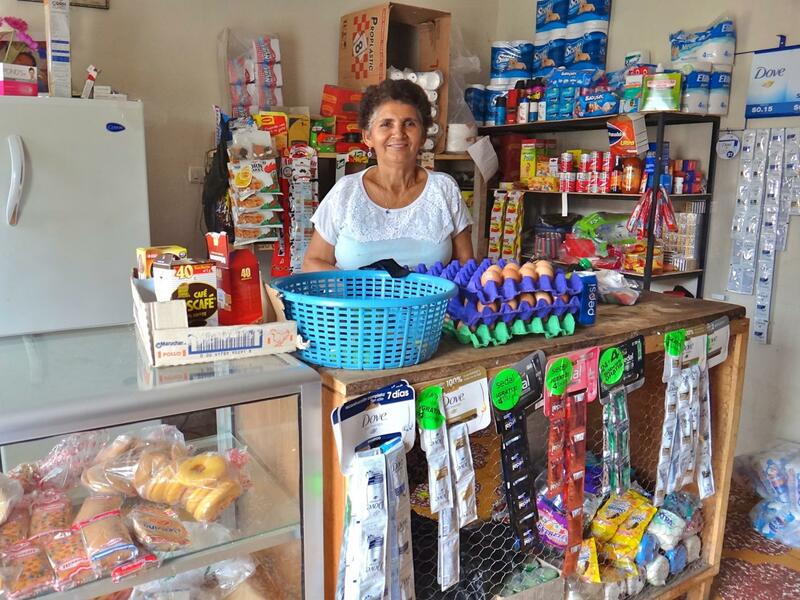 Blanca is a great example of how a microfinance loan can have a strong social impact not just for the borrower, but also for the local community as a whole. I’m very fortunate to have had the opportunity to meet Blanca and see her operations. 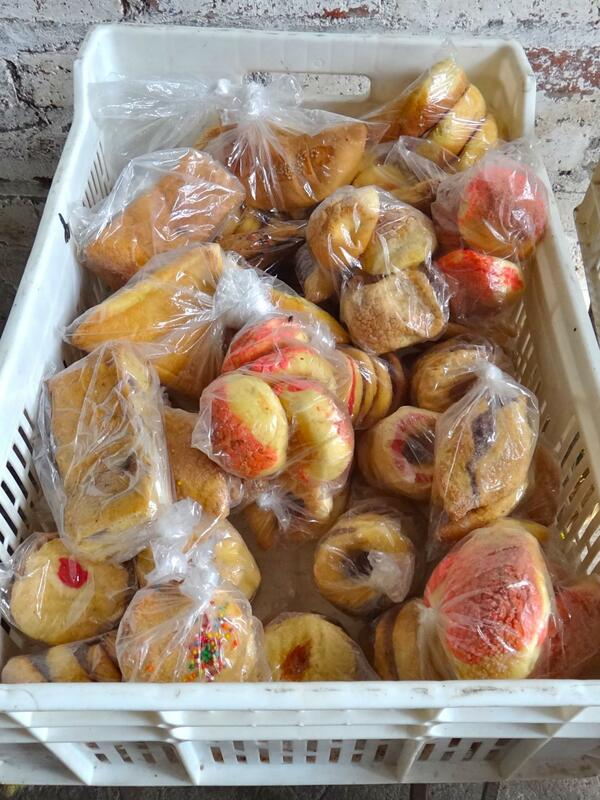 And one of the best parts of the visit…we sampled all the different types of breads and cookies! Whoot whoot!! 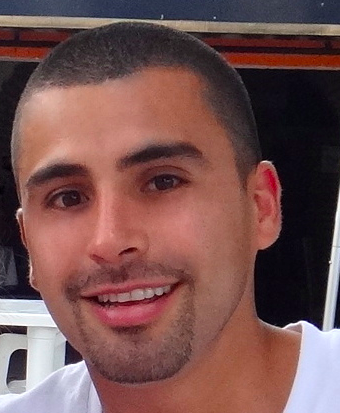 Hector is a Bay Area native and studied at UC Berkeley’s Haas School of Business. Over the last seven years he has worked as a corporate banker at Wells Fargo and BNP Paribas, where he analyzed and debt-financed private and publicly traded technology companies. Raised the son of Mexican immigrants, Hector has developed a passion for helping people from under-resourced communities. He has partnered with several local nonprofit organizations as a student/peer mentor and advisor. As a fellow of the KF26 class, Hector is excited about the opportunity to better understand the dynamics of microfinance. He also hopes to improve borrowers’ access to capital, build strong relationships, and perfect his Spanish.